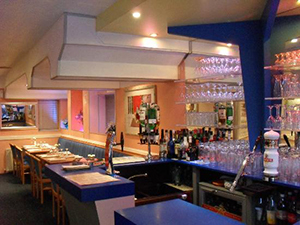 Mirabai in Oxford is an authentic Indian Restaurant serving the finest in Indian cuisine. 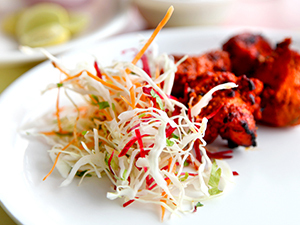 We have an extensive menu to choose from and always insist on the freshest ingredients available. 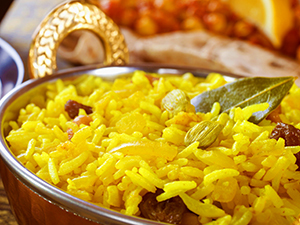 We believe our food is exceptional due to the standards of selecting the finest ingredients and spices to make you meal and experience to remember.